The new B-20 rules is in full effect, let's take a look at what has changed in the lending landscape for 2018! 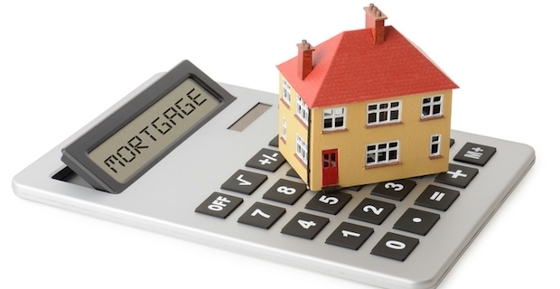 1) Your mortgage will be underwritten at either the Canadian Benchmark (currently 5.14%), or your contract rate +2%. That means your borrowing ability will be evaluated with a higher rate than you are actually paying, reducing the overall loan you qualify for. 2) There will be more risk-based restrictions when underwriting mortgages, and new LTV limits may be imposed on certain clients/areas that are deemed higher risk. 3) Federally regulated lenders can no longer bundle mortgages with other lenders to circumvent insurance premiums and insurer guidelines, when clients borrow over 80% LTV (or less, depending on the type of mortgage). This, again, is to ensure clients and lenders are not over-exposed with mortgage debt and the process is regulated at every level. If you have further questions, contact your mortgage professional today to learn more about how OSFI's updated B-20 affects you! For more information, you can click on below link.